One of Linux's biggest selling points has always been its ability to trim down and use as few resources as possible. Linux can bring old computers back from the dead and make them fully functional again with less resource intensive systems. There are plenty of great distributions out there that aim to be as lightweight as possible, tailoring themselves to lower powered machines. This list explores ten of the best possibilities in that category. First off, like with nearly everything, there's an Ubuntu option for lightweight installs. Actually, there's two. Each one serves a slightly different purpose, but they're both great. Xubuntu is the official Ubuntu XFCE flavor. Everything is build and designed around XFCE and uses the accompanying utilities. XFCE is known for being a lightweight environment, but it's not the lightest weight. So, Xubuntu is an excellent option for moderately outdated computers. It will run great in most situations, but on the oldest and lowest powered hardware, it might still be a bit too heavy. That's where Lubuntu comes in. Lubuntu is the official LXDE Ubuntu flavor. LXDE is one of the absolute most minimal Linux desktops available. LXDE isn't the most feature rich desktop environment, but it features simple and traditional styling, and it can easily accomplish anything you need to get done. Lubuntu is a wonderful choice, even on the lowest end machines. Both distributions benefit from being Ubuntu and reap all the third party support, loads of packages, and extensive community support. MX Linux is relatively new, but its population has exploded recently, and it's definitely worth a look. MX Linux is based on Debian Stable, and it's configured around the XFCE desktop environment. While that isn't super lightweight, it will work fairly well on moderate hardware. MX Linux is so well received because of ts simplicity and its stability. Both Debian Stable and XFCE are widely regarded among the most stable choices possible in the Linux world. The elegant default configuration makes MX Linux feel modern, and it makes MX simpler to use. Don't expect the latest software releases in MX Linux, though. It's based on Debian Stable, and will only received security patches until the next big Debian release. There's one name that always comes up when talking about lightweight Linux distributions, and that's Puppy Linux. 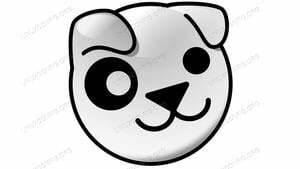 Puppy is designed specifically for low powered systems and for use on a USB drive, and it does both very well. Puppy is also strange in the distribution world. It's not exactly one distribution. Instead, it's a collection of distributions with the same configuration and layer of polish sitting atop different base distributions, namely Ubuntu and Slackware. The Ubuntu versions are really outdated, but the Slackware one is reasonably current. However you choose to use Puppy, it's an excellent choice on low power systems. Arch is... Arch. In essence, that means Arch is whatever you make it. That can be as lightweight a distribution as you need. You can run a minimal Arch Linux install with a minimal environment like LXDE or a tiling window manager like i3. 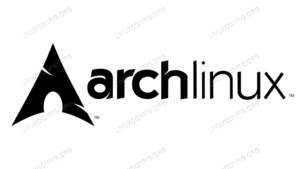 Arch, by nature, doesn't come with or install anything that you don't want. You need to set up Arch from the ground up, which provides a unique opportunity to construct your own custom lightweight install. That kind of flexibility also lets you include utilities strategically, so it doesn't feel that minimal. For example, some people prefer to build a CLI heavy install around a tiling window manager that feels like a full featured keyboard driven desktop. 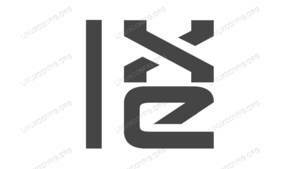 LXLE is another purpose built lightweight distribution that markets itself as a way to revive older computers. 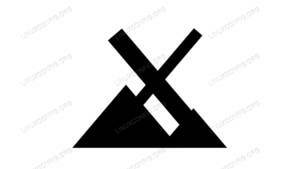 LXLE is based on a combination of LTS Ubuntu releases and Debian stable. The latest release is currently based on Ubuntu 16.04, so it is fairly dated. LXLE uses LXDE, so it's very similar to Lubuntu. There is one key distinction, though. The LXLE developers put a lot of work into customizing LXLE visually to make it more user friendly out of the box, and they included additional software repositories to allow for more choice and less configuration. 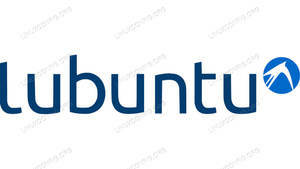 Linux Lite is based on(you guessed it) Ubuntu LTS. Unlike many of the others on this list, Linux Lite has actually been updated to match Ubuntu 18.04, the latest LTS release. That provides a distinct advantage because it offers much more up-to-date packages. 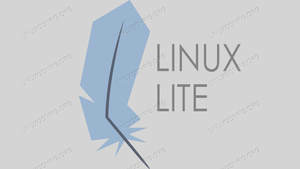 Linux Lite is based around XFCE, but it has been customized by the developers to provide a cleaner and more user friendly experience from your first boot. It includes a lot of helper applications and utilities to make it an accessible option, even for people unfamiliar with Linux. AntiX is another long time favorite for older computers. It's based on Debian Stable, and offers its own customized desktop environment "antiX Magic" for low power hardware. 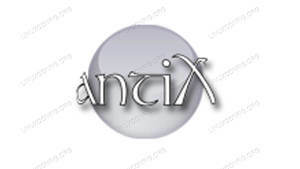 AntiX, being based on Debian offers a wide range of packages, and is fairly well supported. It was also designed with USB drives in mind. You should have no problem booting and running antiX off of a USB drive. Bodhi Linux is another entry that's certainly not a newcomer. Bodhi is another Ubuntu-based distro, but its different both in the level of differentiation between it an its parent and the way it's set itself apart. Bodhi is based on Ubuntu LTS, but it remains fairly updated and releases shortly after a new LTS release. Bodhi also uses its own tools and desktop environment, custom made to enable all users to make the most of this distribution. Bodhi's main hallmark is the Moksha desktop environment. It's a fork of the popular Enlightenment E17 desktop that backports features from the newest Enlightenment releases while preserving the look feel, and low overhead of E17. 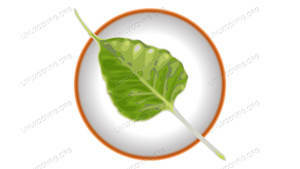 Moksha is lightweight, simple to use, and surprisingly modern for such a low resource desktop. Peppermint OS is yet another Ubuntu LTS derivative, but it has one huge factor counting in its favor, design. In many ways, Peppermint OS blows the competition out of the water simply by looking much nicer and feeling a lot friendlier as a result. The primary design goal in creating Peppermint OS was to provide an OS that can compete with the likes of ChromeOS while retaining the functionality of a full Linux desktop. Peppermint OS uses LXDE as its desktop environment, but unlike a lot of other LXDE distributions, Peppermint utilizes GTK's theme capabilities to present a desktop that looks much more modern and less minimal without increased overhead. Peppermint is fantastic for older hardware and truly succeeds at making a friendly lightweight OS. 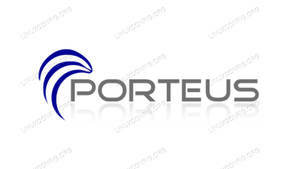 Porteus is, as the name suggests, a portable distribution designed to be run from a live medium, like a USB. Porteus is based on Slackware and offers a wide range of desktop environments, including LXDE, XFCE, LXQt, and Openbox. Porteus comes with a complete and usable distribution out of the box, and aims to be usable as you boot. Porteus is mostly up-to-date, and should prove to be a great option to get running quickly. There you have them, the best lightweight distributions to revive your older computers. Just about any Linux distribution can be pared down to be resource friendly, so if you have a real favorite, that's great. Go for it. These were designed for more minimal installations, so they're going to be more complete and ready to use faster.